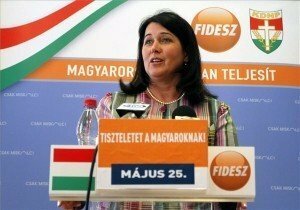 Budapest, October 26 (MTI) – The closure and sale of national daily Népszabadság indicates increasing government influence over Hungary’s media, US-based civil rights group Freedom House has said. Freedom House reacted to reports on Tuesday that the publisher of Népszabadság has been sold to Opimus Press. 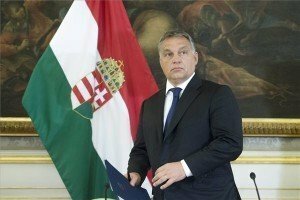 “Hungary’s government uses ownership as a political tool to silence critical coverage. The EU and the United States should forcefully condemn this attack on the press,” said Robert Herman, vice president for international programs. 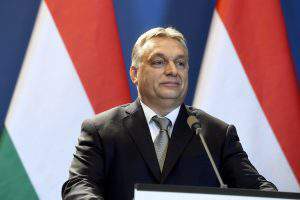 Publisher Mediaworks suspended Népszabadság’s publication on October 8, citing dwindling circulation numbers and amassed losses of several billion forints. 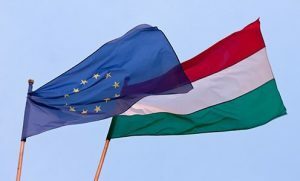 Freedom House Ranks Hungary Media As "Partly Free"
Hungarian government: Freedom House report "nonsense"